Are you stark raving bonkers? Have you no care for life and limb? Too much adrenaline and not enough brain cells? Like hospital food? Then this is just the book for you. 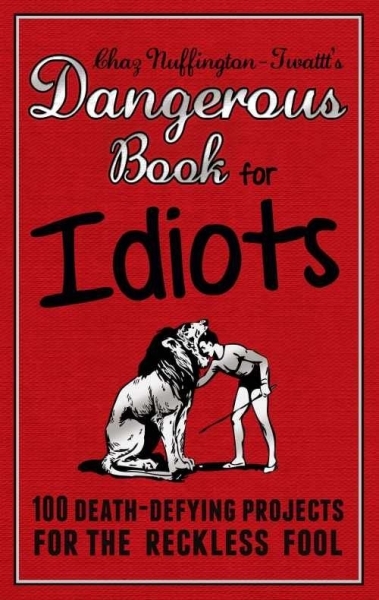 A collection of no-brain misadventures, pranks, sports, jobs and dare-devil high jinks that no-one in their right mind would even contemplate trying. There's a treacherous world out there just waiting for someone with guts, a lust for adventure and absolutely no sense whatsoever. So, make sure you've got the address of your local A & E handy, make your last will and testament and get ready to roll with 100 mad fool ideas.